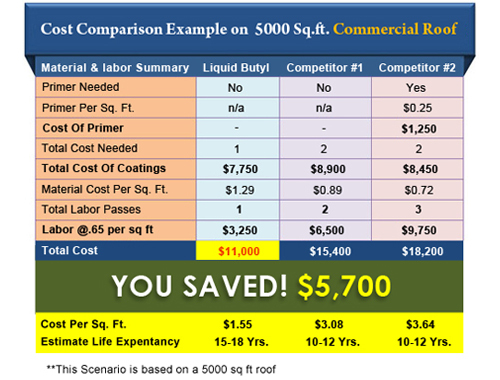 Why is liquid EPDM (rubber) THE best choice? 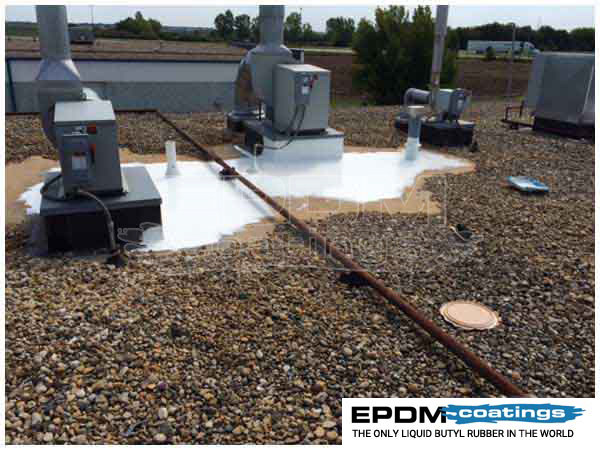 The Liquid version of EPDM is identical to the sheet version EPDM, but because it's a liquid you will never need to worry about seams. Also the liquid version will not chalk like sheet EPDM does after 7-8 years. 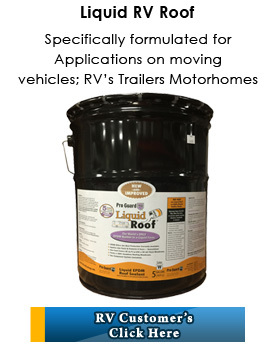 The temperature this product can endure ranges from -40 F to over 300 F.
Unlike any elastomeric, acrylic or urethane -- you can apply EPDM 3 times thicker. With only one coat needed, and no primers needed on most surfaces, you save product and labor costs. 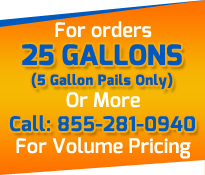 A true "Do-It-Yourself" product with over a 25 year history of success. 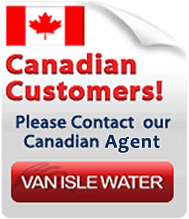 We challenge you to compare any other product which will waterproof upon application that’s right a light rain directly after application will not affect the material or its performance 365 days a year. 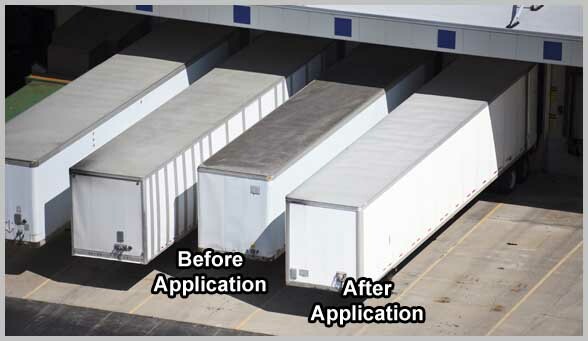 Accelerated aging testing has proven EPDM Liquid Coating to out-perform elastomerics & urethane 4 times longer. 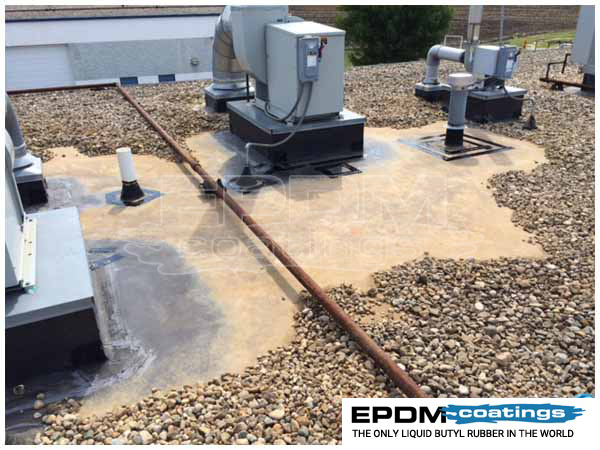 EPDM liquid is very versatile and can be applied to any shape or flashing or protrusion. It can even be applied up to three times as thick on a vertical without running! 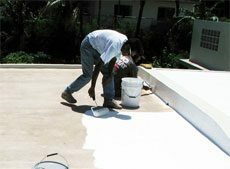 Application of EPDM Coatings is easiest when the surface is flat, clean and smooth. Similar to all painting projects, the most time-consuming aspect is often cleaning, repairing and preparing the surface for application. 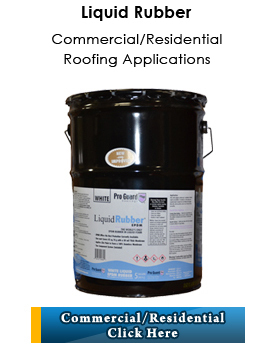 Liquid Rubber is for commercial and residential roofs. Click here to buy now.